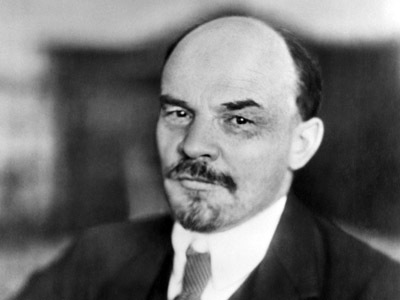 Russian lawmakers believe it is time to remove monuments to the leader of the Bolshevik Revolution, Vladimir Lenin, from town and city squares across the country. Memorials to such “a controversial figure” should be re-located in museums or alleys with statues of other historic persons, suggested the author of the initiative, Liberal-Democratic party (LDPR) Deputy Aleksandr Kurdyumov. The idea of “De-Leninization” was welcomed by some members of the ruling United Russia party, writes Izvestia daily. According to Kurdyumov, the main argument in favor of the removal of monuments is the high cost of maintenance. He says they would be better looked after and safe from vandalism in museums. Soviet-legacy statues of Vladimir Ulyanov (Lenin) can still be seen in central squares of almost all Russian towns. There is hardly a single settlement in the country without a street named after the Bolshevik leader. 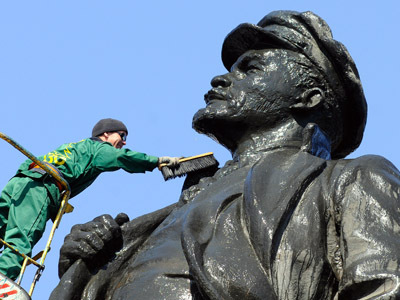 The time has come to get rid of Lenin’s “stranglehold” and leave only monuments that are considered true masterpieces of art and only in those places where local population want to see them, the LDPR lawmaker insists. 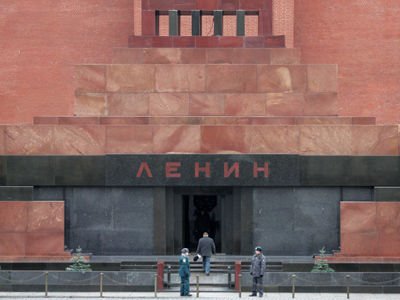 It often happens that there no other memorials but to Lenin in Russian towns and that is “unfair” to other outstanding personalities – such as Peter the Great, General Aleksandr Suvorov, Tsar Ivan the Terrible and others. Under the proposal, municipal authorities should hold referendums to find out where people want the Lenin statues to be placed. If they do not want to see the leader of the 1917 Revolution at all, such monuments should be dismantled, sent to museums or sold to collectors, Kurdyumov suggests. The money received from the sales could be used, for instance, to create new parks. United Russia’s lawmaker, Valery Trapeznikov agrees that the idea should first be discussed with the people. In the USSR, monuments were erected at the government’s bidding. 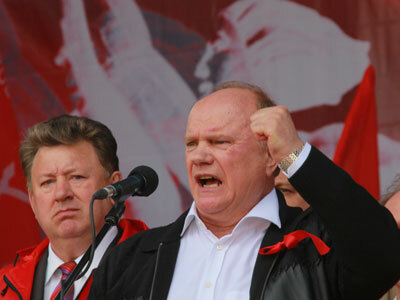 If now they are dismantled by order of the authorities, “it can lead to a wave of protests,” he told Izvestia. Meanwhile, the Communist party (KPRF) is strongly opposed to the idea of removing monuments to their key ideologist. 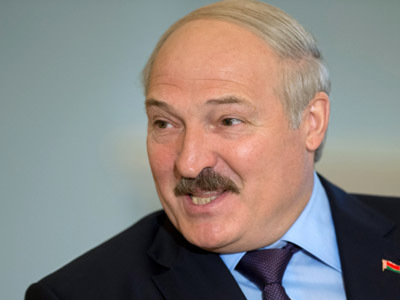 “Lenin is the founding father of the Russian Federation…Same as George Washington in America,” a senior member of the party, Sergey Obukhov stressed. 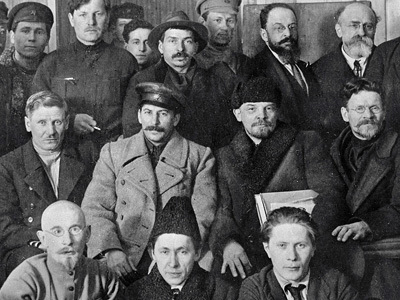 He noted that some laws signed by the Bolshevik leader are still valid in Russia. Besides that, the destruction of “architectural pieces” of historic value is illegal, the KPRF deputy pointed out.